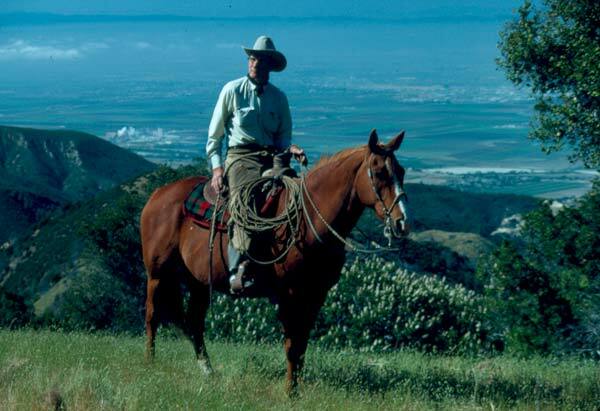 Bill Dorrance's life long interests in horsemanship, ranch roping, and rawhide braiding were the core for the book True Horsemanship Through Feel, co-authored with Leslie Desmond, and the video Four Strands of Rawhide the Making of a Reata with Randy Rieman. your copy of True Horsemanship Through Feel. 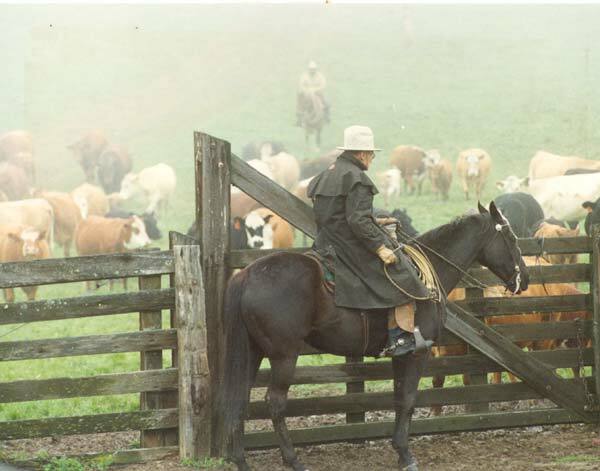 Having been raised in a family ranching operation in Oregon, horses and cattle occupied his thinking time. His last 50 years were spent on the Mt. Toro Ranch out of Salinas, California. 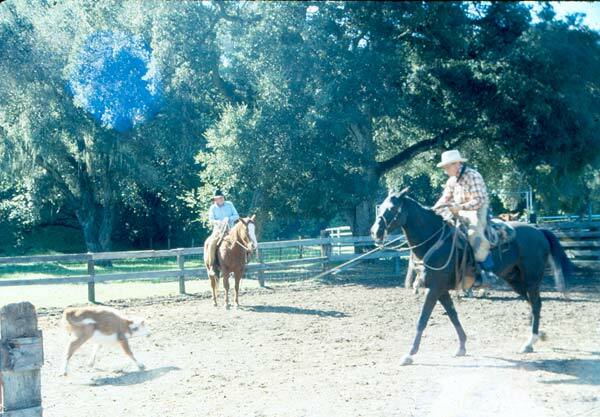 Many people stopped by through out the years to visit about horses, ranch roping, and rawhiding. Whether it was for an afternoon, a few days, or a few months he always enjoyed the visits and made sure he got some work out of the able bodied. 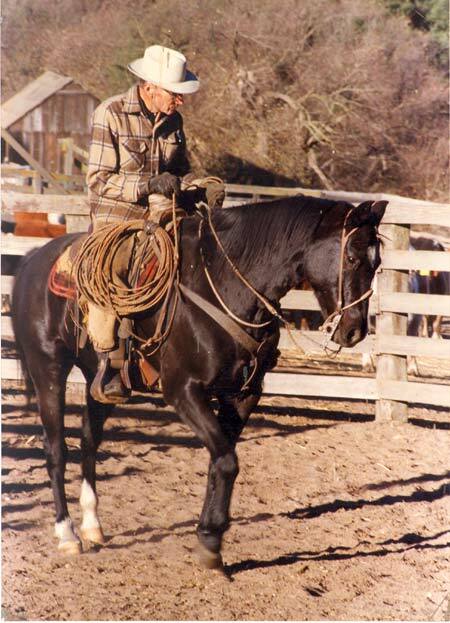 In later years he walked with a cane, but always sat up straight when horseback.